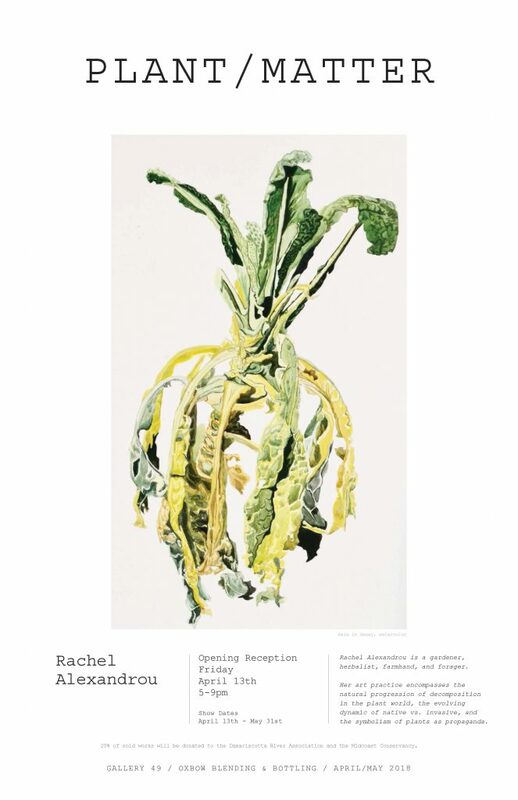 sweet herbal remedy book and GH almanac release party, brooklyn, dec. 10! Calling all fellow Greenhorns, plant lovers, and herb nerds! It’s Jean Willoughby here, and I can easily be described by all three of those lovely, earthbound designations. I hope you’ll join me and an amazing group of folks at the Third Root Community Health Center, a worker-owned cooperative in Brooklyn, for a book release party this Saturday, December 10th. 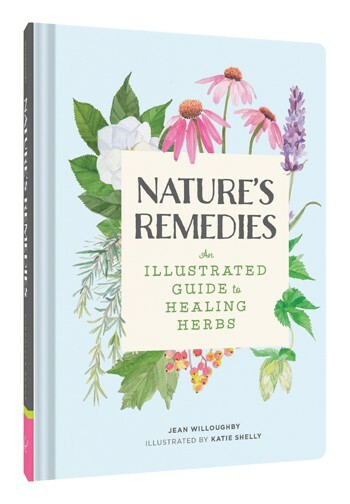 We’re getting together to celebrate the launch of my book Nature’s Remedies: An Illustrated Guide to Healing Herbs (Chronicle Books). 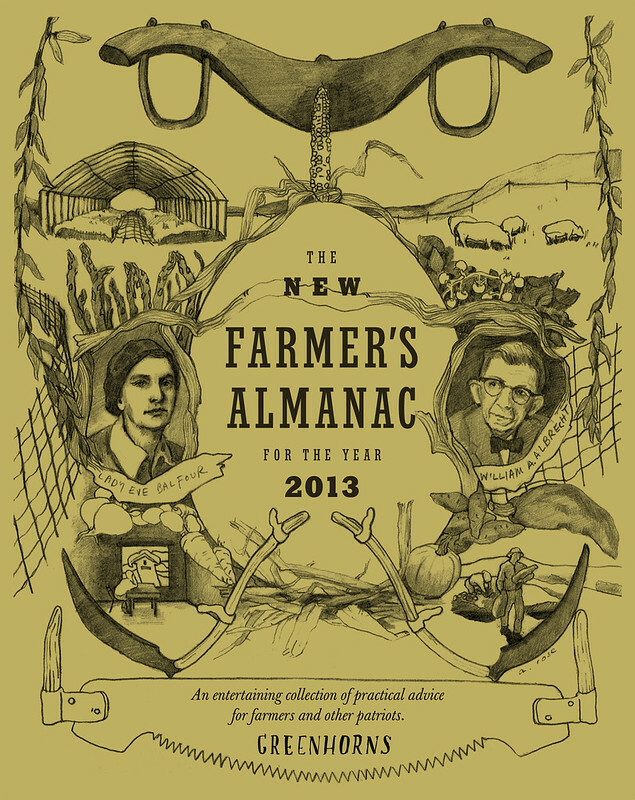 We’ve also teamed up with Greenhorns folks to usher in the release of the latest edition of The New Farmers Almanac. I’m planning to give a short talk, sort of a ‘people’s history of herbal medicine,’ that I’m excited to share with the Greenhorns community. We’re also going to be joined by a few herbalists, who will be on hand with their wares. Come get some healing, nourishing, and delicious gifts for your loved ones and learn more about medicinal herbs. + 100% of Nature’s Remedies book sales will benefit Third Root! 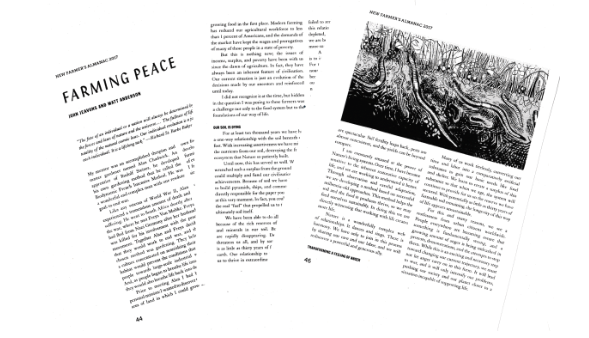 Leave a Comment on sweet herbal remedy book and GH almanac release party, brooklyn, dec. 10! Download these audio tracks for listening in the car or truck, and in the greenhouse. 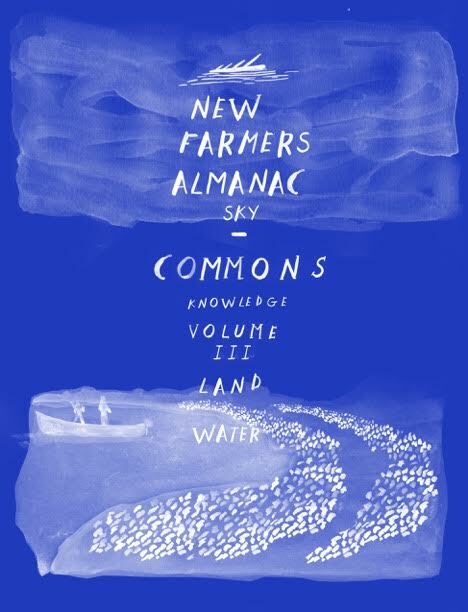 Consider recording lectures and songs for others for next year’s New Farmer’s Audio Almanac. Email them to Almanac@thegreenhorns.net. If you are still unfamiliar with the audio capacities of your smartphone, ask your smart 15 year old cousin to help you access Stitcher and Heritage Radio Network lectures on your smartphone. The Association for Cultural Equity has many recordings by Alan Lomax. Archive.org has thousands of tracks. Really, it’s worth your time to figure it out. Check it out! The New Farmer’s Audio Almanac is now available for free. 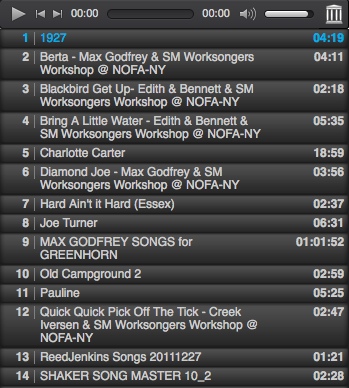 Download these audio tracks from archive.org for listening in the car or truck, and in the greenhouse!